WHY JOURNEY FOR YOUR MEMORY CARE FACILITY? At our memory care facility, we focus on the individual, with our efforts and focus specifically directed at those with memory loss, by carefully selecting our staff and creating specialized programming. Our goal is to cater to and help residents maintain their independence for as long as possible, as well as value each resident’s personal preferences and wide range of abilities to enhance their quality of life. We believe no matter where an individual is on life’s journey, each has the right to live in a dignified manner and enjoy meaningful experiences each day. Listen to our local radio interview below or contact us today to schedule a tour! 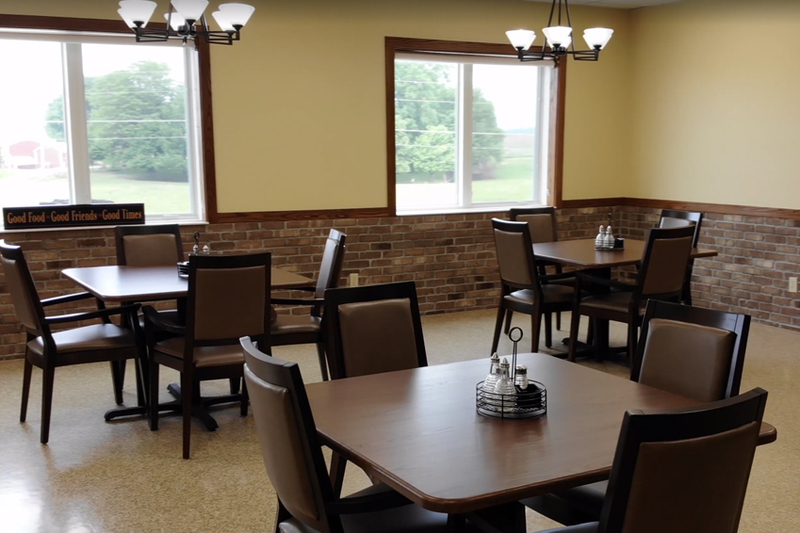 Journey Senior Services is an outstanding locally owned and operated memory care facility in Carroll, Iowa, providing the highest quality Alzheimer’s and dementia care. We have embraced the challenge of caring for the ever-expanding group of individuals with Alzheimer’s disease and related dementias.